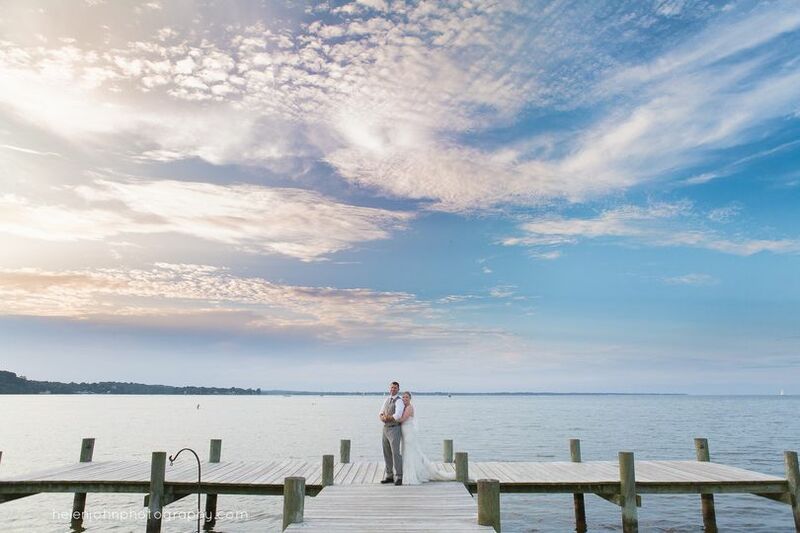 Rockwood Manor Retreats & Events encompasses a 30-acre wooded park and historic 1920s country house nestled on the shores of the C&O Canal and Potomac River. The Manor House has stood for nearly a century and has hosted first ladies, international diplomats, and thousands of private events throughout its rich history. For 40 years, Rockwood Manor was the National Girl Scout Camp, and over the last 30 years the property has transformed into a unique retreat destination with charming camp lodging and converted cabins that accommodate up to 85 guests overnight. Although just six minutes from the Capital Beltway, Rockwood Manor is far removed from the hustle and bustle of the big city. Once you have arrived, the champion trees will embrace you and in no time at all, you are relaxing in a rocking chair on the Veranda or sipping a warm mug of hot chocolate by the fire pit. Rockwood Manor is owned by the Maryland-National Capital Park and Planning Commission (M-NCPPC). It is one of three Montgomery Parks Event Centers. Schedule a tour of Rockwood Manor with someone from our Reservations Team. 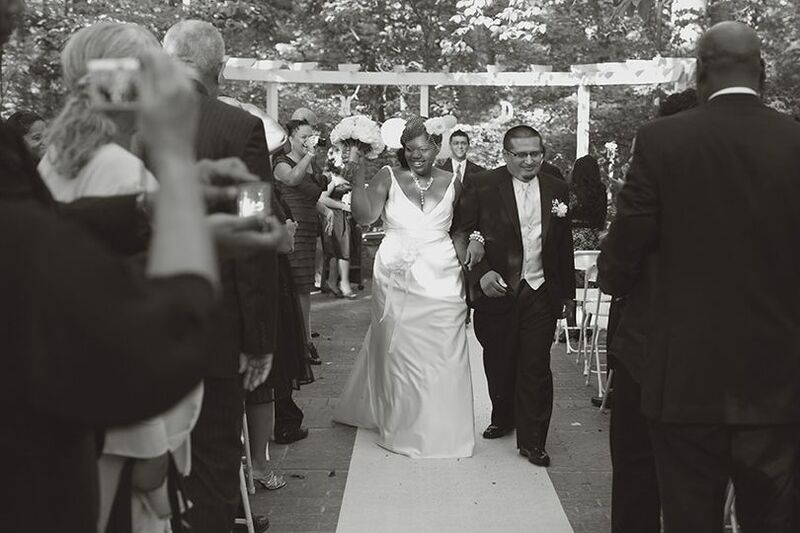 If you would like to see the event spaces now, view our 3D tour on our WeddingWire Storefront. For specific questions and availability, please email our Reservations Team. Stay in touch—”Like” and “Follow” Rockwood Manor on Facebook. Whether you stay for a whole week with friends, a long weekend with someone special, or just a quick getaway along the C&O Canal Trail, Rockwood Manor is the secluded wooded retreat you’ve been looking for. 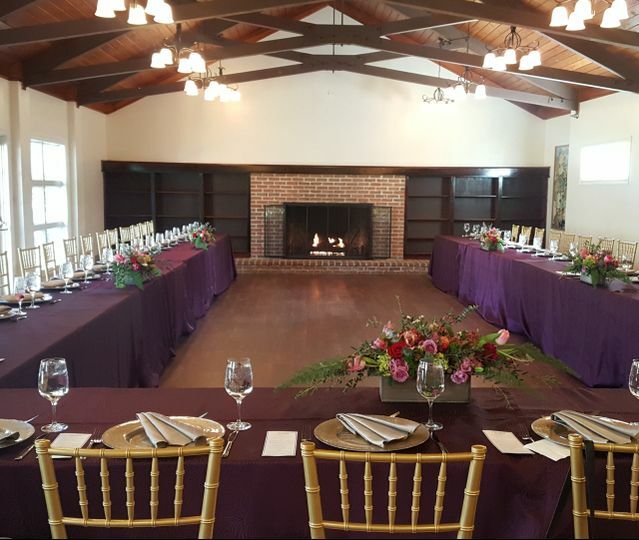 The Manor House is the centerpiece of our property and accommodates up to 120 guests for a ceremony on the wooded Patio, followed by cocktails on the Veranda, and a seated banquet in the rustic elegance of Brooke Hall. The Hoover Hall ballroom and festive Sun Porch transform into a two-level party space for dessert and dancing. Flexible floor plans mean you can customize your guest experience and event flow to make your event completely unique. One-day events range from $1660 to $4600. Rockwood Manor’s proximity to Bethesda, Tysons, 270 corridor, and DC makes it an ideal setting for your next business meeting. Meet with groups of 12 to 80 in our six flexible meeting spaces, or book the whole house for your conference, wellness retreat, or strategic planning sessions. Add guest rooms to your reservation a la carte and enjoy Rockwood for multi-day meetings. When you book a retreat package, you give yourself the gift of time. Our packages give you exclusive access to everything in our beautiful wooded 30-acres, including every guest room and all the Manor House spaces. 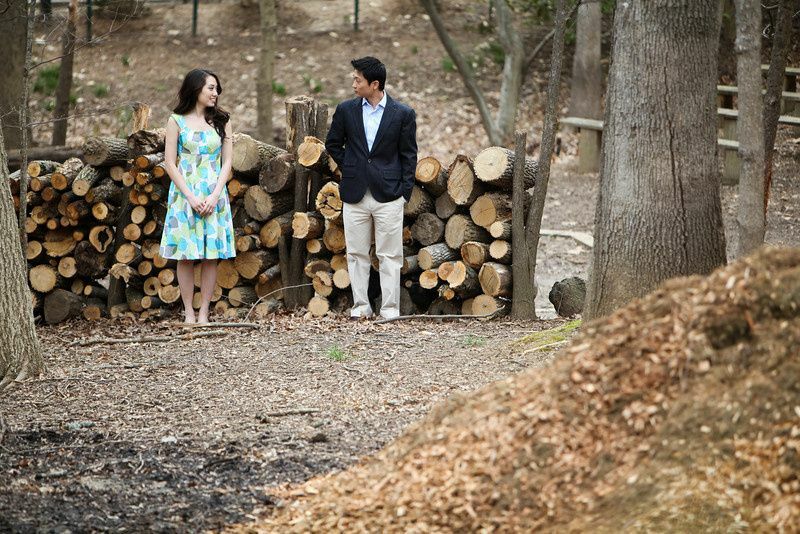 Enjoy the convenience of hosting your rehearsal dinner, wedding day, and day-after brunch all on the same property. Catch up with out-of-town guests, decorate at your leisure with your friends and family, go hiking at Great Fall, and end each evening by the fire pit at the Greenwood Amphitheater. Imagine your organization’s strategic planning inspired by a group hike to Great Falls, the flow of the Potomac River, and the gentle sway of the trees. Ask about our custom weekday retreats for businesses. Retreat packages range from 3-days / 2-nights for $6200 to 7-days / 6-nights for $18,620. See you at the Manor! 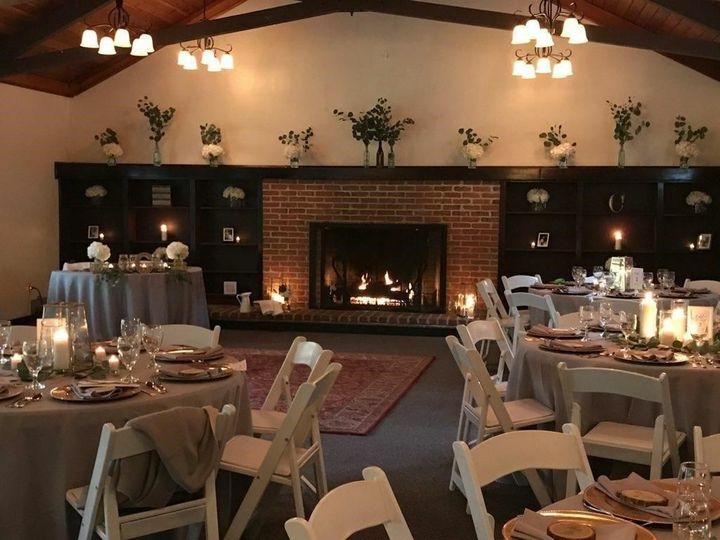 We had a wonderful experience hosting our fall 2018 wedding at Rockwood Manor. 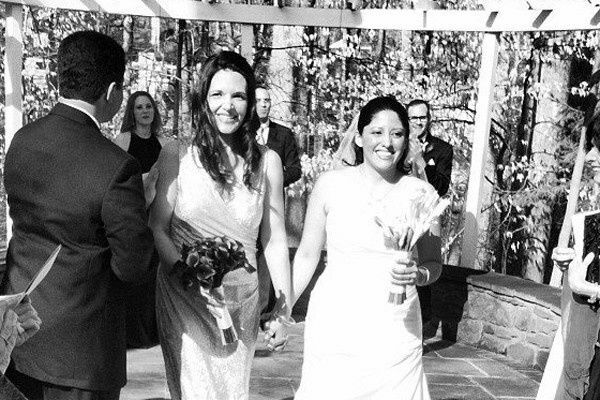 We did a wedding weekend retreat which worked out perfectly especially for our out of town family members. The space was absolutely beautiful and we got fantastic photos within the nature setting, the guests loved the gazebo as well. With the large building and many rooms and spacious grounds, there was something for everyone- kids could run around, people could dance, sit, talk, whatever they wanted to do. We felt the price was a bargain for all that was included. It is more work to "DIY" but it saved a lot of money and was more personalized. 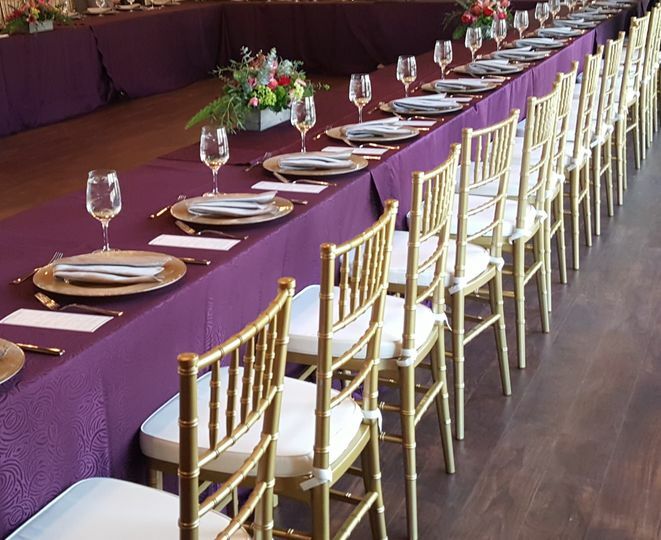 We were lucky to have family and friends pitch in, decorating and carrying things etc., but if that is not an option we'd recommend paying extra for the caterer to do the extra logistical tasks. The Rockwood staff was incredible- flexible, available, and able to offer expert advice and recommendations. We are so grateful to them for their hard work and all their support leading up to the event which was a dream realized. We highly recommend Rockwood! We had our ceremony here and couldn’t have been happier. 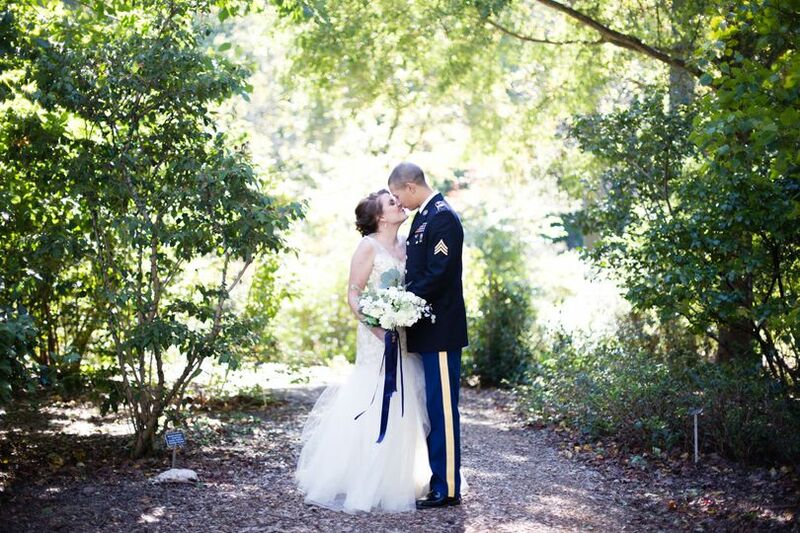 The staff was very helpful and the venue itself was beautiful. 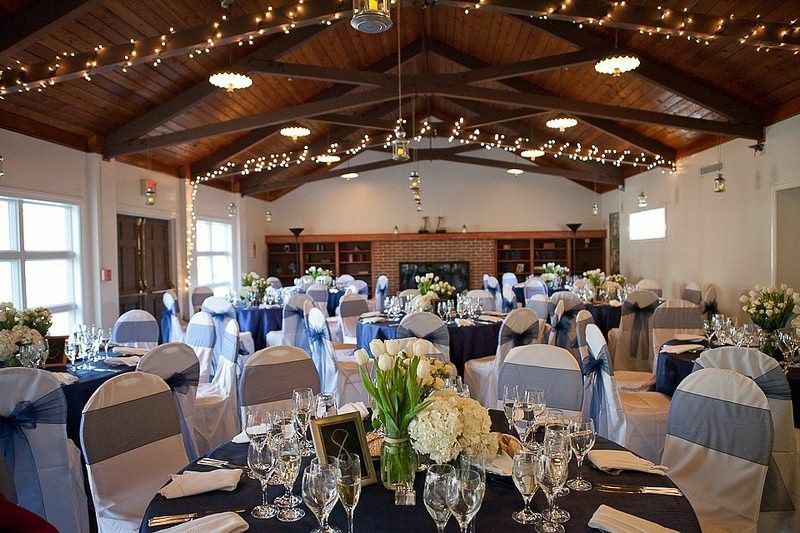 Rockwood Manor is a lovely venue with lots of space and different rooms to hold a fun wedding. Their staff is very warm and friendly and extremely accommodating. I highly recommend. Rockwood manor is great to work with, we have done a few sessions here and they are always easy and fun! And their manor is so pretty, it&apos;s the perfect back drop for any event! Love this Venue. The venue is beautiful with so many options from all out side to a beautiful inside. . Beautiful grounds, and gardens. The staff is wonderful to work with. Gorgeous and unique location for a wedding. Would love to shoot there again.